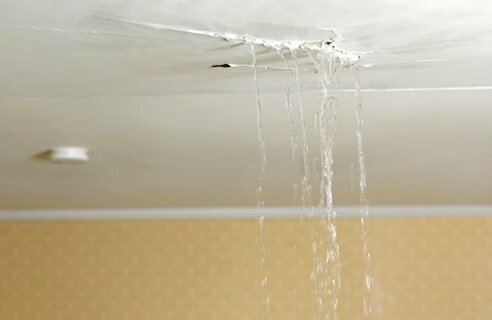 Others are located in out-of-the-way places in your house, so you might not notice the leak immediately. However, the faster you locate any leaks in your home, the sooner you can contact a plumber who can address the problem. To find that leak now, follow these tips. 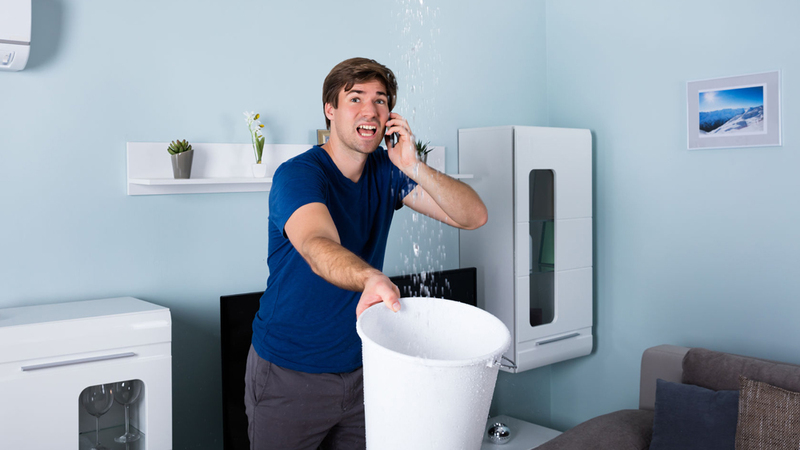 When you hear the sound of water rushing but can find no faucets or toilet’s running, this means that a pipe has burst somewhere and water is gushing (by the gallon) in some unseen place. Usually inside a wall or beneath your house. Which is bad.